Ever loved the sunset at Shamirpet Lake so much that you hoped there's a hotel around to crash at? Haritha Lake Resort — a resort by Telangana Tourism is your answer. The fact that you can score great views and crash in rustic cottages or rooms at pocket-friendly prices makes it quite awesome. Planning a staycation with your college mates or friends? You know where to head now. This artificial lake built during the reign of the Nizam is not only a popular bird-watching spot but also a sight to sore eyes. Need more than just a lake to appease you? The Shamirpet Deer Park should straighten it out for you. This deciduous forest is home to not just several species of deer but also Blackbucks. 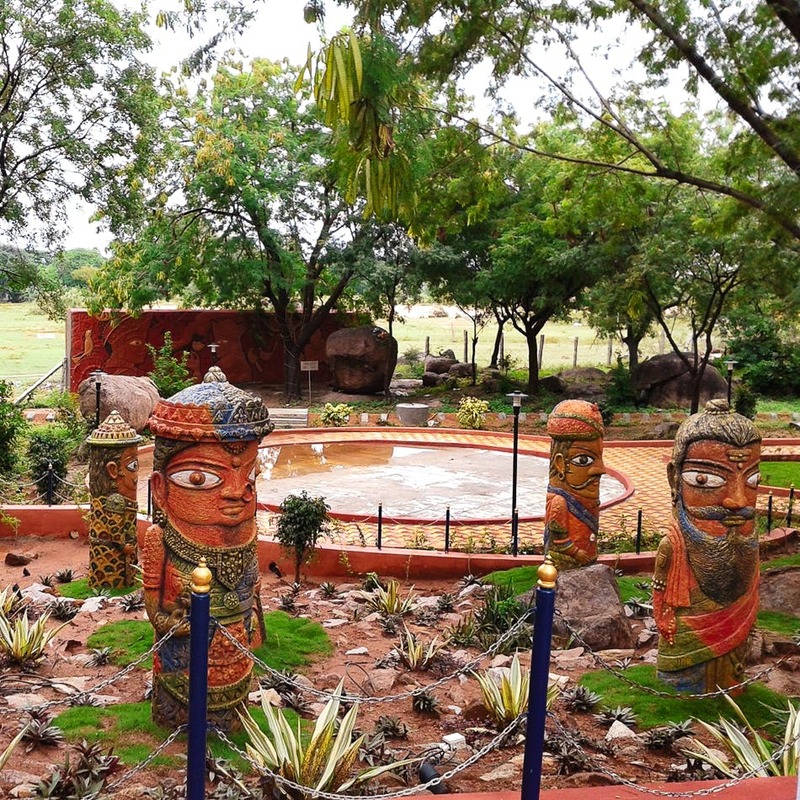 Staying at Haritha Lake Resort will give you access to an exclusive sculpture park that's located inside the resort. So, don't just stop with exploring the deer park and lake around sunrise or sunset. There's more for you to do! The resort offers three types of stay — AC & Non AC Rooms, AC NCL Cottages. All of them have a rustic vibe going on with rural artwork on the walls, reminding you of village homes. Thinking of Instagram-ing everything? Don't you forget that the in-house restaurant whips delicious and authentic comfort food! Snap (chat) all of them to make those gang of friends envy you as you explore the wilderness around the resort. Or simply chill by the lake. The price of the rooms range from INR 999-2,000.